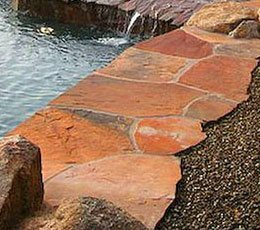 Featuring the largest selection of natural stone in the Northern Nevada / Lake Tahoe region! 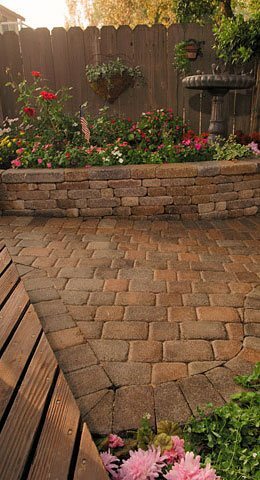 We carry only the finest quality products, among them Basalite Interlocking Pavers manufactured in Carson City and import natural stone from around the world. Visit our Showroom or Call us with any questions about products or services! 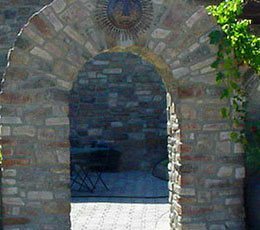 Since 1961, Carson Masonry & Steel Supply has helped contractors and homeowners alike with their stone, brick and masonry needs. 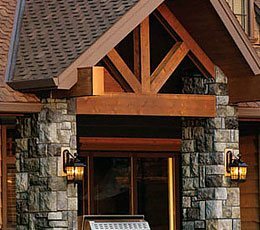 Some of the products we supply include Robinson Brick, Eldorado Stone, Cultured Stone and thin stone veneer. 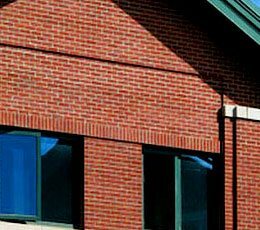 Carson Masonry & Steel Supply was purchased by Bjarne Pederson, a long time Carson City businessman, in 1972. In 1990, Pederson’s grandson, Chris Wendell, became president and general manager, making changes that have kept pace with the community’s needs and successfully creating a full service, state-of-the-art business that services both the contractor and do-it-yourself home owner.